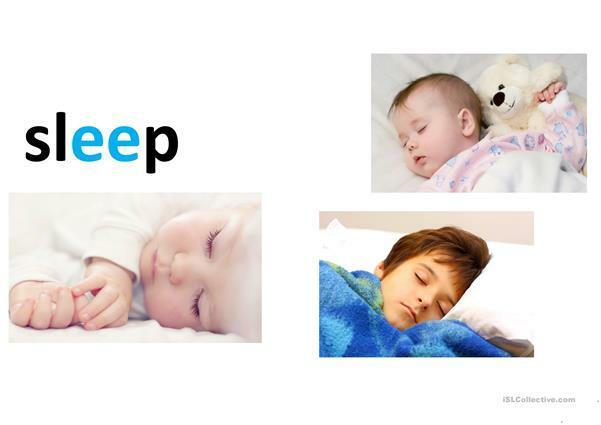 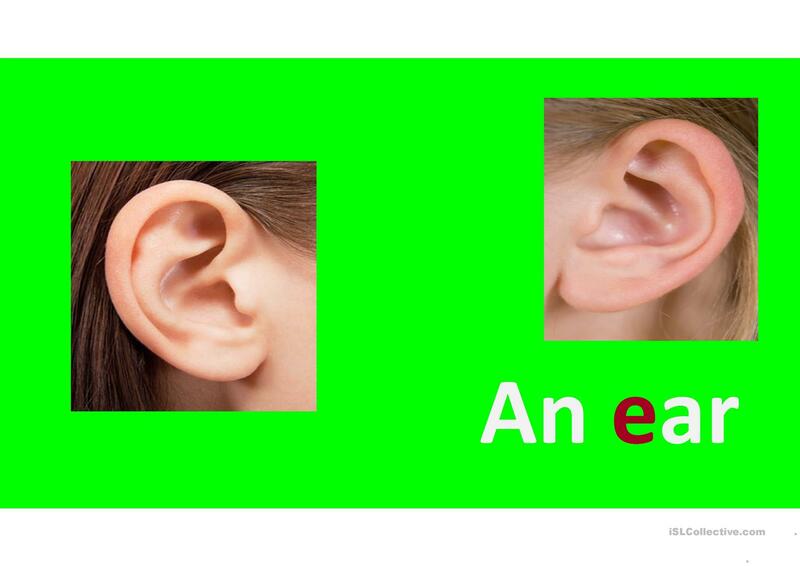 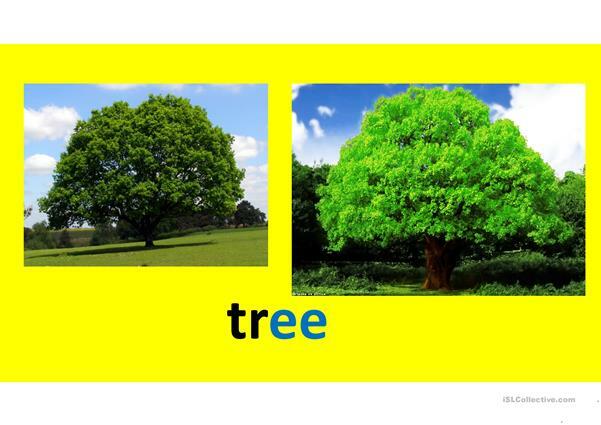 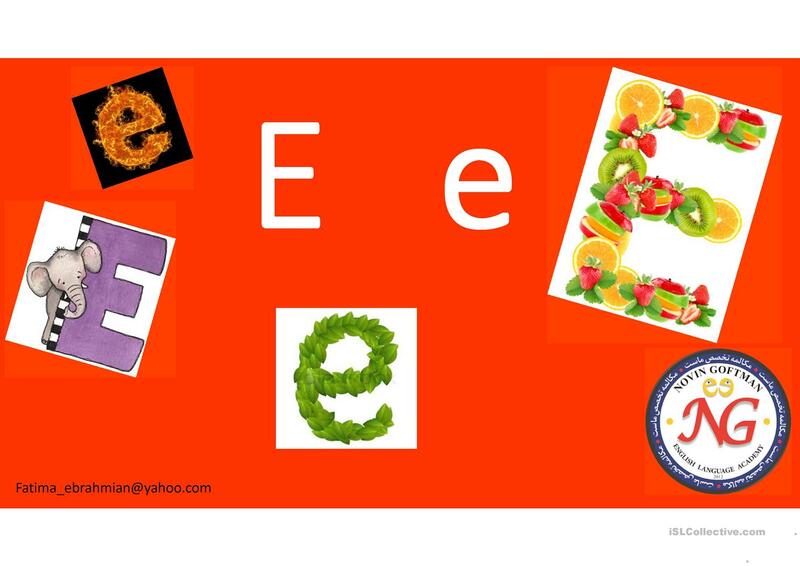 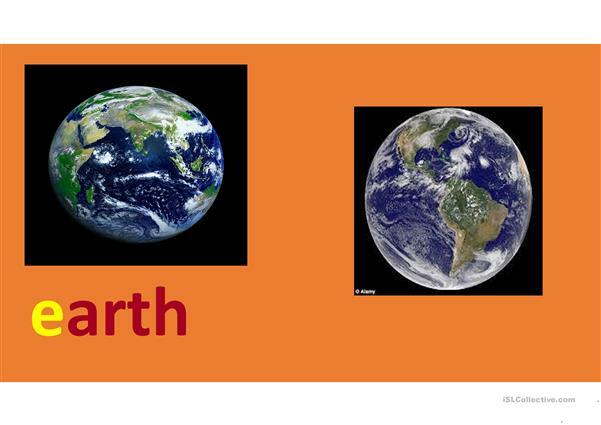 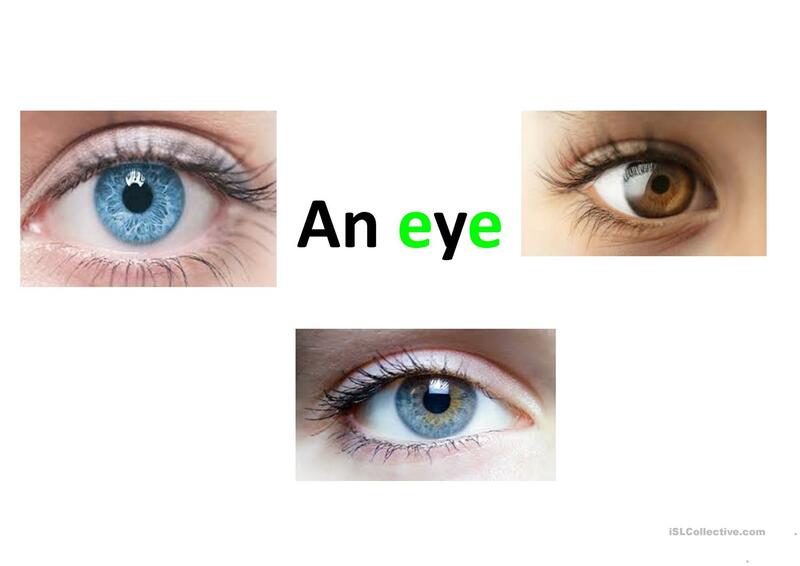 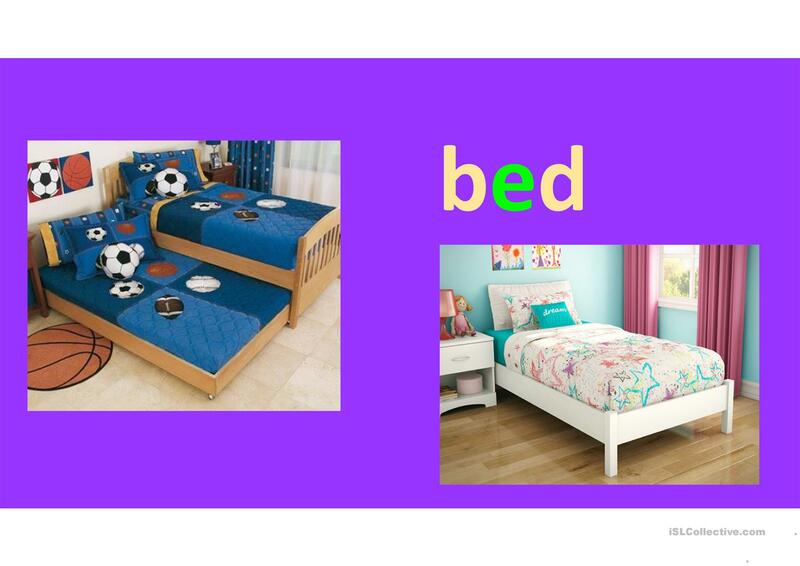 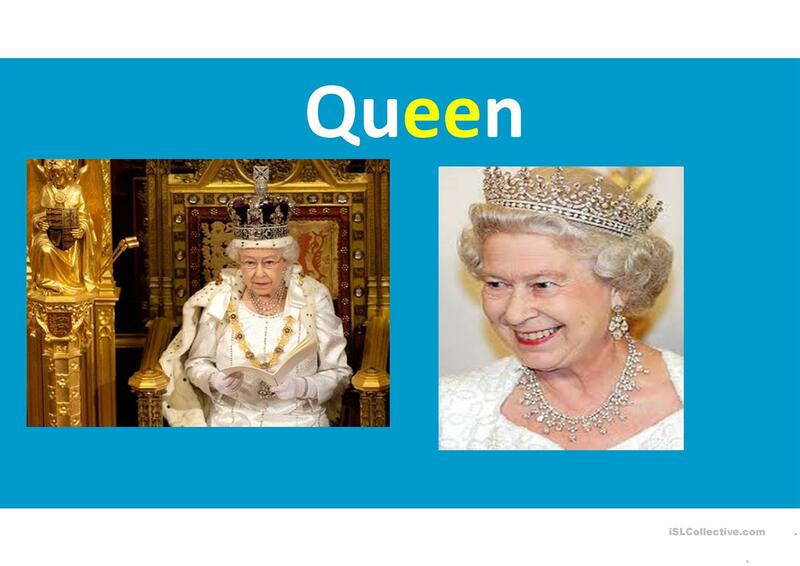 This ppt is appropriate for teaching letter E to very young learners. 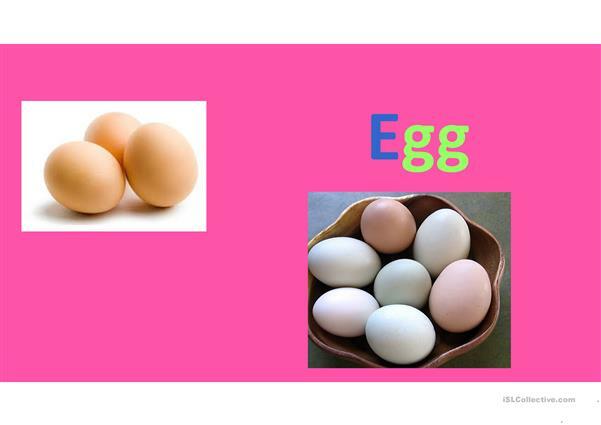 You can introduce the letter's name and sounds, capital and small form of the letter. This printable, downloadable handout is best suited for elementary school students and kindergartners and nursery school students at Beginner (pre-A1) level. 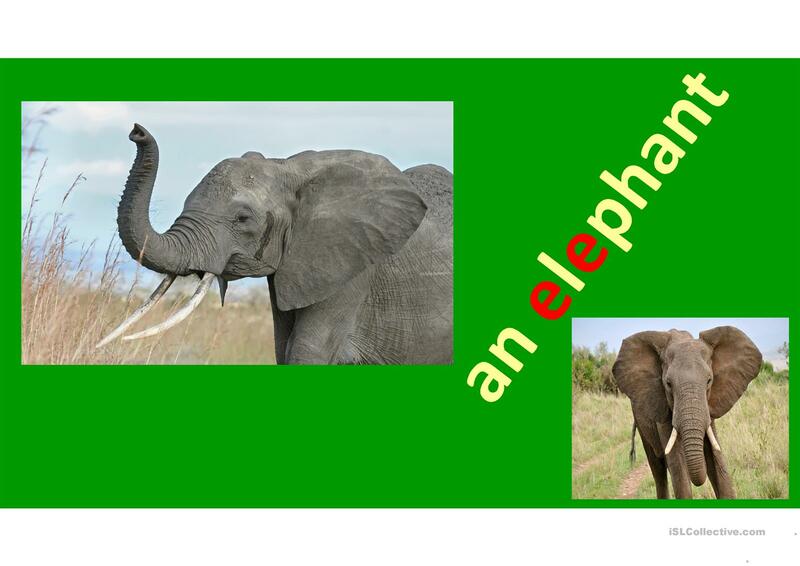 It is a valuable material for enhancing your learners' Spelling and Writing skills.